The 1st of May is la « fête du muguet ». Each year, it's the tradition to offer lily of the valley to your family and friends. You can buy these flowers at the florist's or in the street where there are special stands for the occasion. 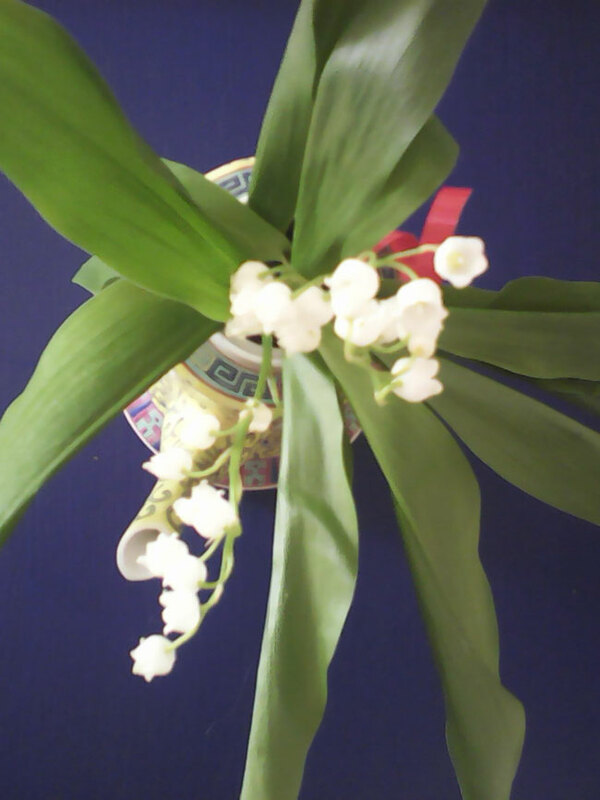 Offering lily of the valley on the 1st of May brings good luck to the one who receives it. Bon premier mai!